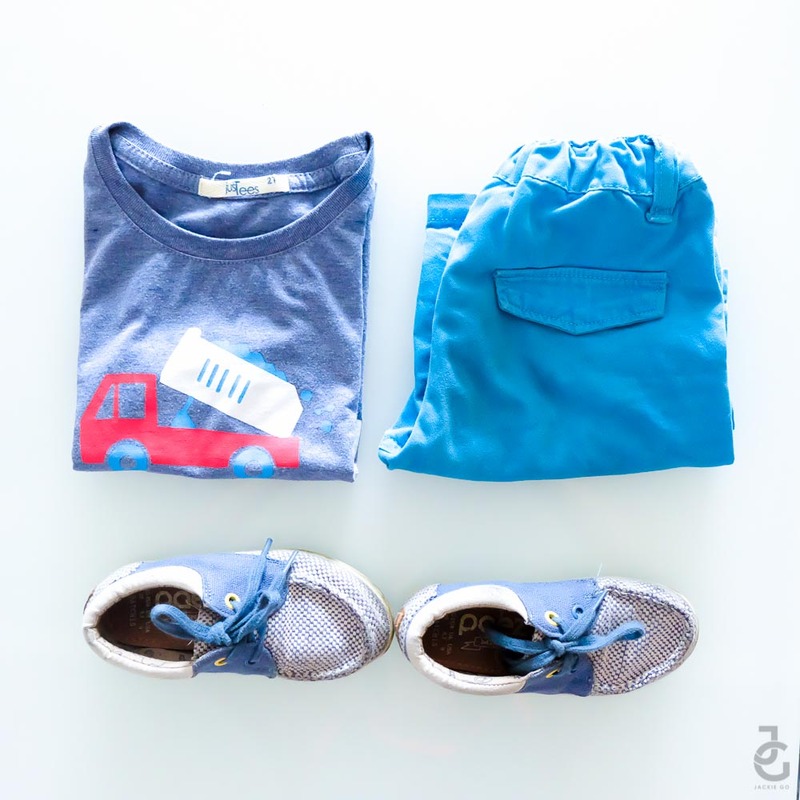 A trip out of town prompts this momma to think of what to wear and what to bring for the family. It’s not often that we go on a road trip because we prefer spending more than a day or two when we travel somewhere. But when we do, I make sure we have everything we need to enjoy a steady afternoon away from the hustle & bustle of the city. 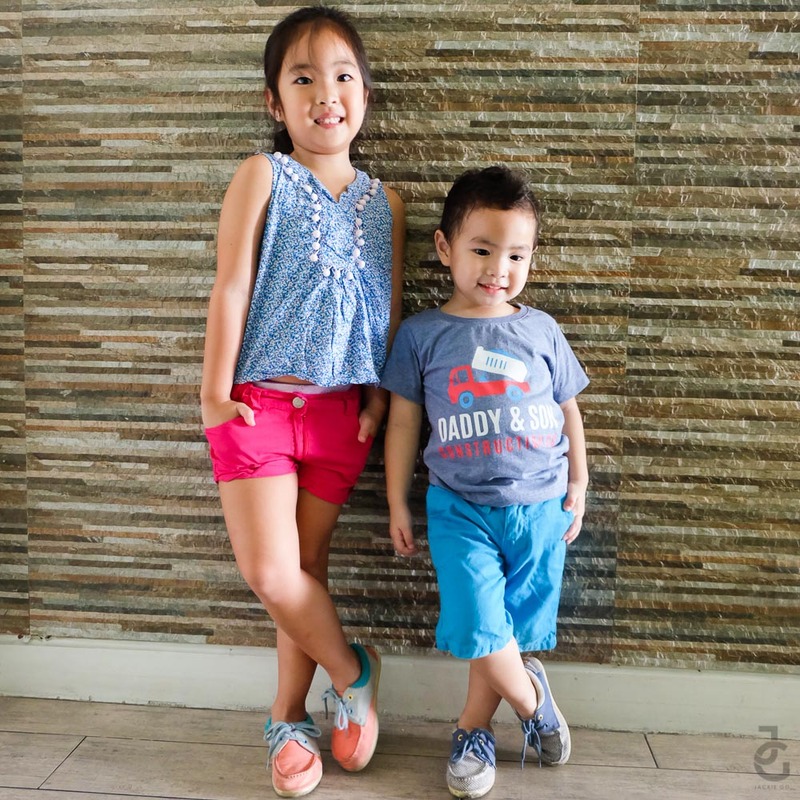 My top priority when dressing up for a day out is comfort, espcially when I’m with my kids. 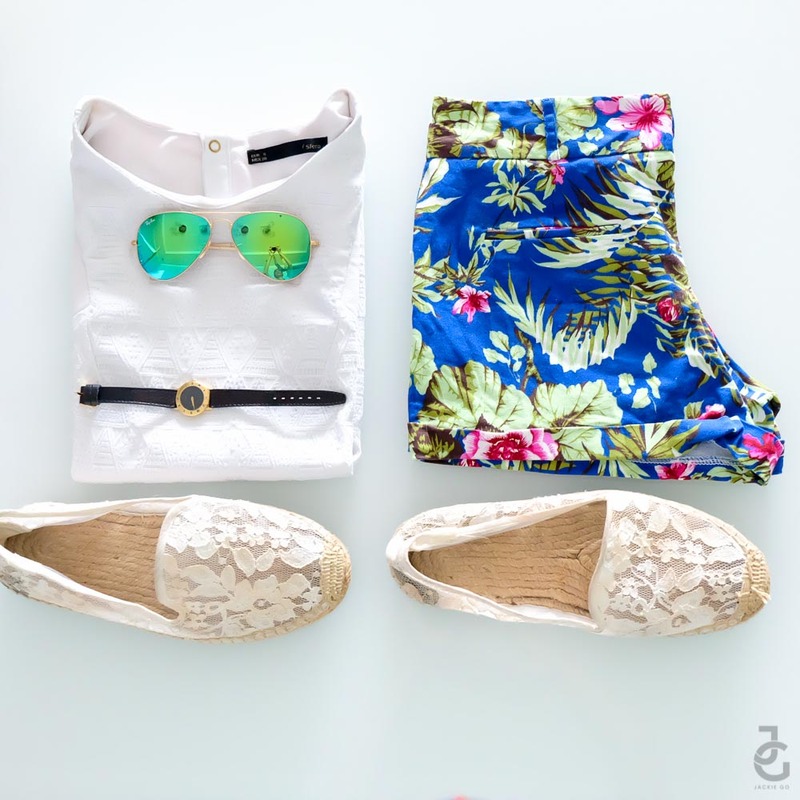 My default outfit consists of a top, shorts and comfy shoes. Same goes for my lil’ JGs. They like wearing something similar. According to my lil’ Ms. JG, it’s easier for her to spot her baby brother this way. 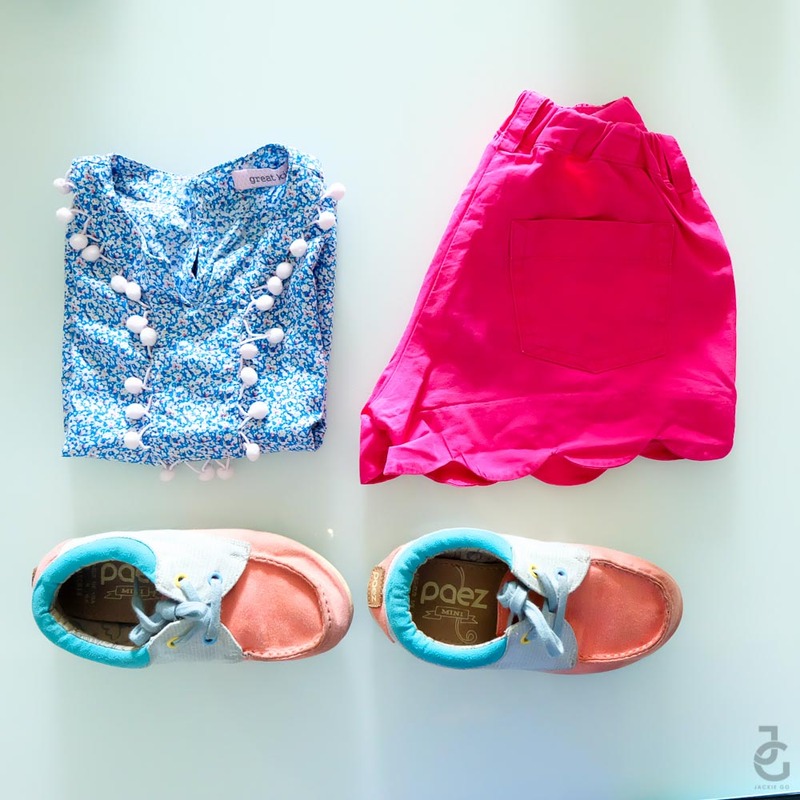 Aside from having comfort in what we wear, I also make it a point to bring essentials that can entertain us while in transit or when we arrive at our destination. I asked my lil’ JGs to pick something they want to bring that could entertain them. Same goes for Mr. JG & I. 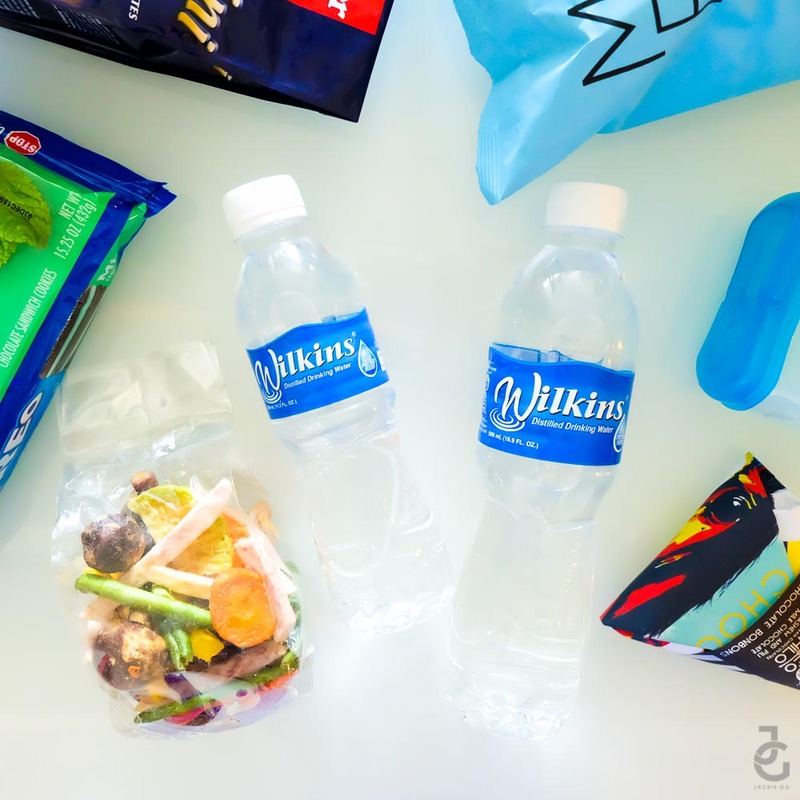 Since my kids & I love snacking, I make sure I bring with us light snacks and bottles of Wilkins Distilled Drinking Water. Comfort alongside safety is my concern especially when we travel. So I make sure we have enough bottles of Wilkins in tow because my kids are very active (& talkative too), that they consume water much more than what’s in their snack box. For me, I won’t rely on buying water elsewhere when I know I can bring with me my most trusted bottled water with us that is Wilkins. 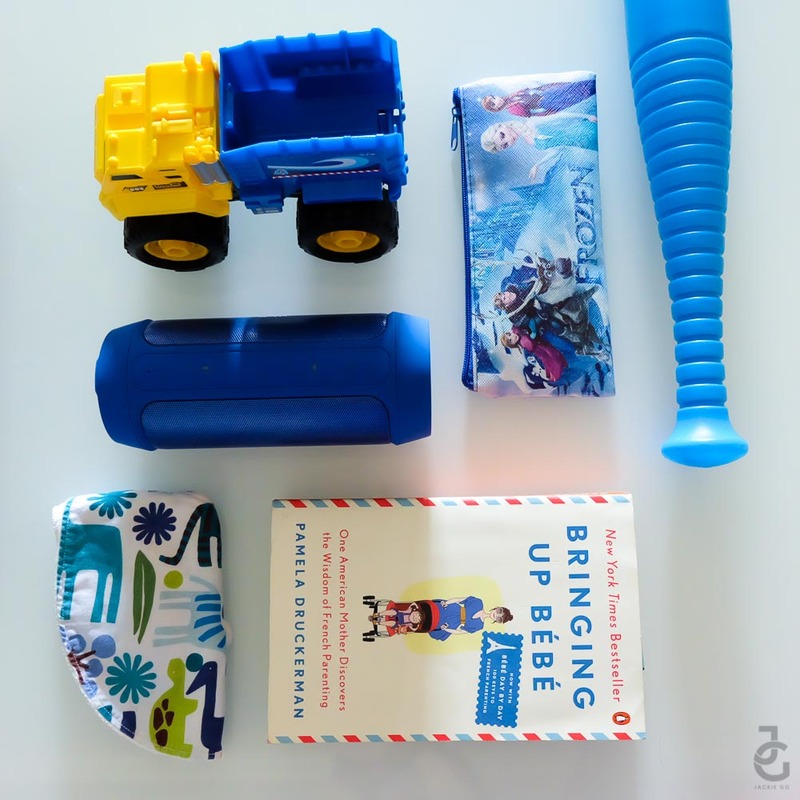 In case you’re wondering, here are some other essentials that I also don’t fail to pack even if our road trip is just an hour or two away from the city. We moms really tend to bring the whole house, save the kitchen sink, with us whenever we’re out and about with our family. I believe it’s our motherly instinct to be prepared and to provide the things our family needs. Don’t forget to make a check list of the things you need to bring for you and your family so you make sure you won’t forget any. Now that I think about, I believe you moms have other things that you bring with you on a trip out of town. Got anything else that’s not on my list? Please feel free to share them on the comments section below so I can include it on our next trip.